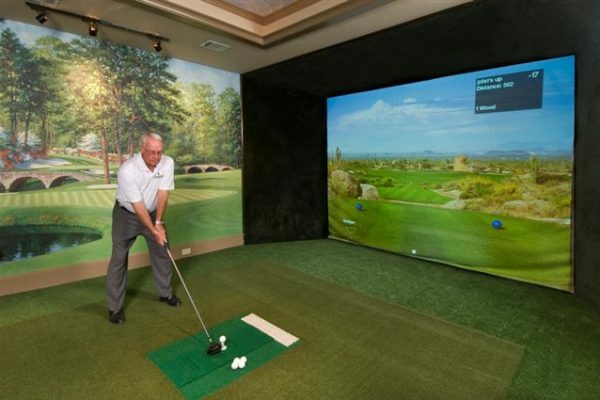 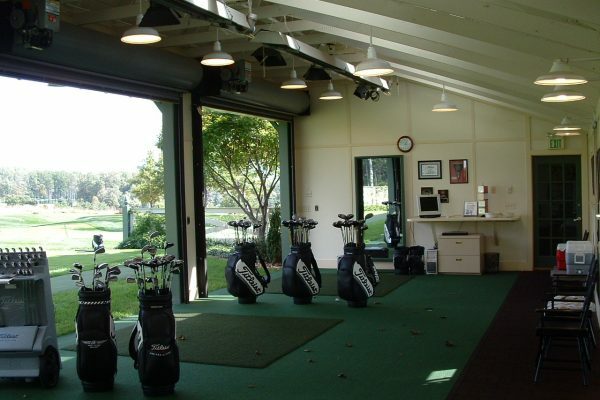 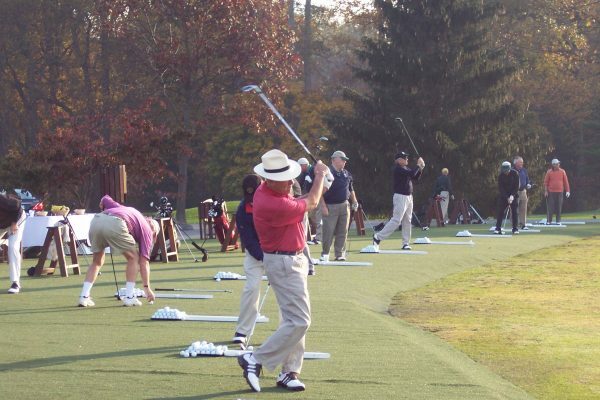 We’ve all heard that practice makes perfect. 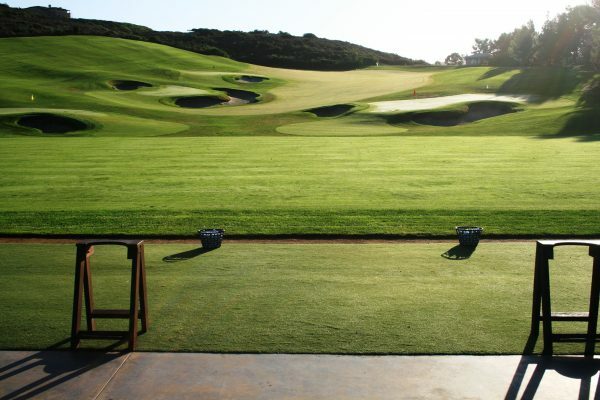 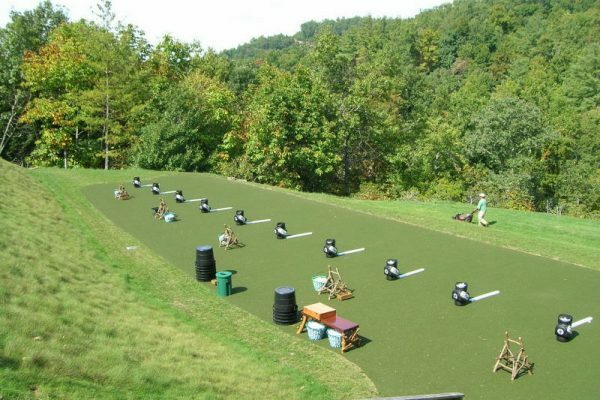 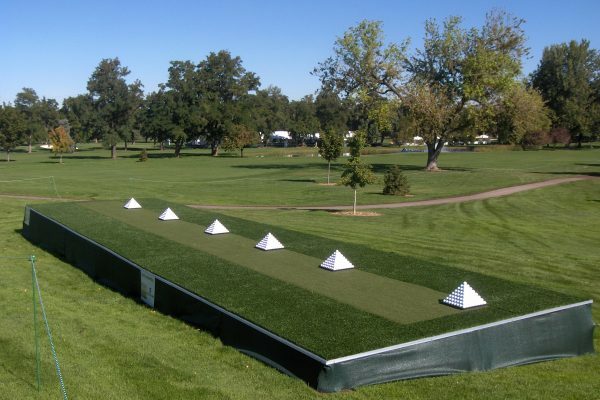 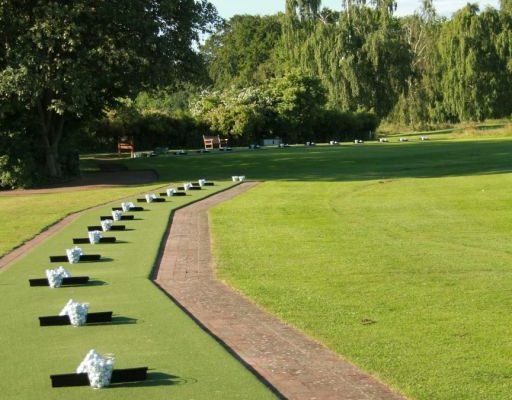 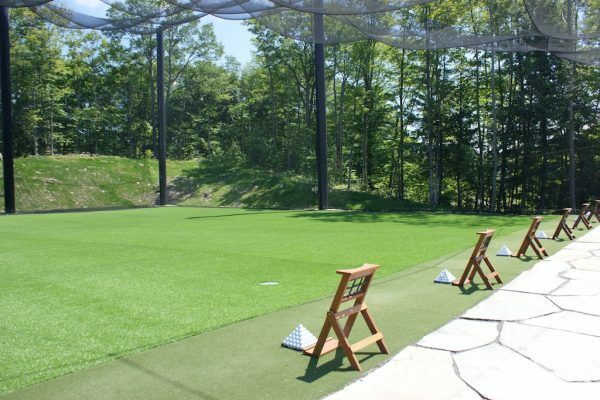 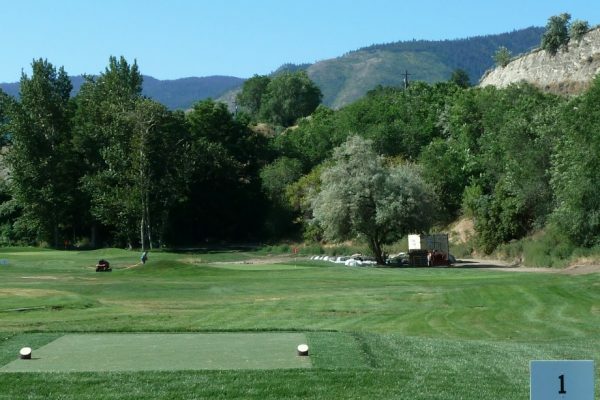 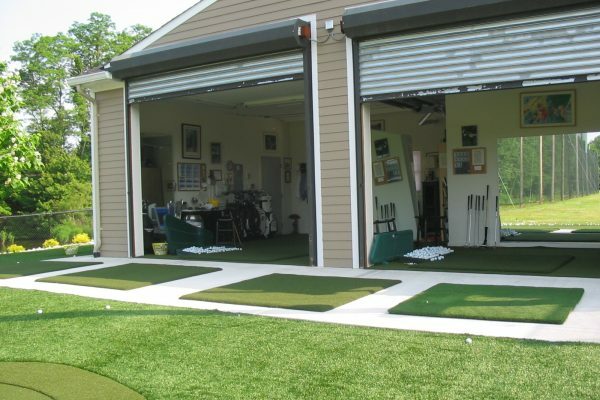 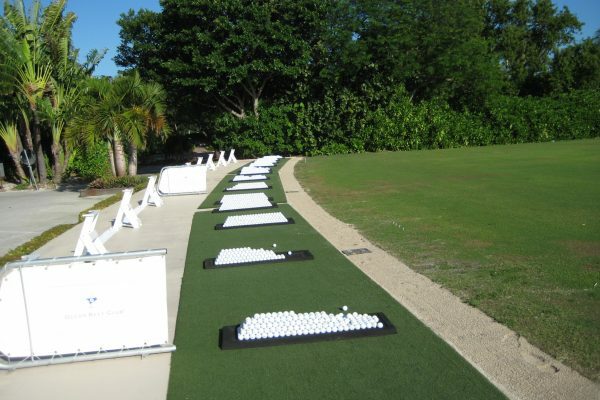 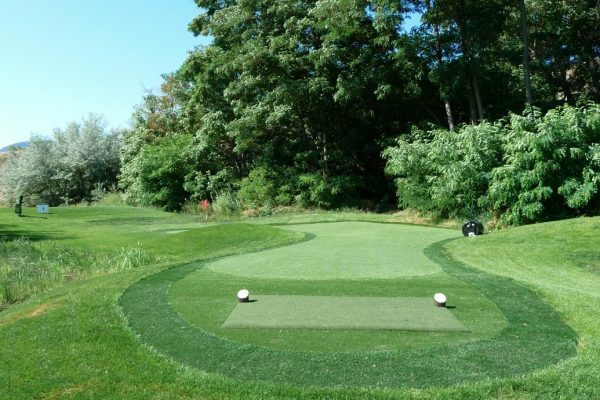 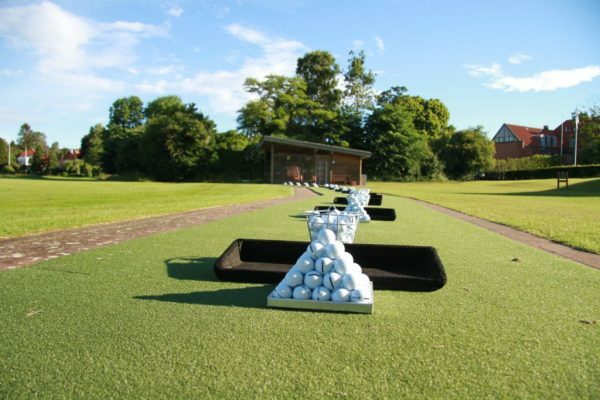 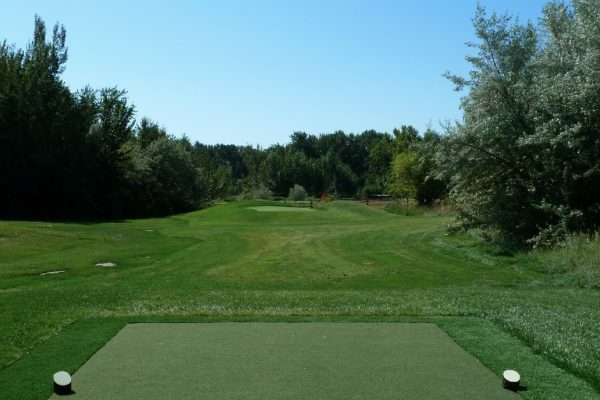 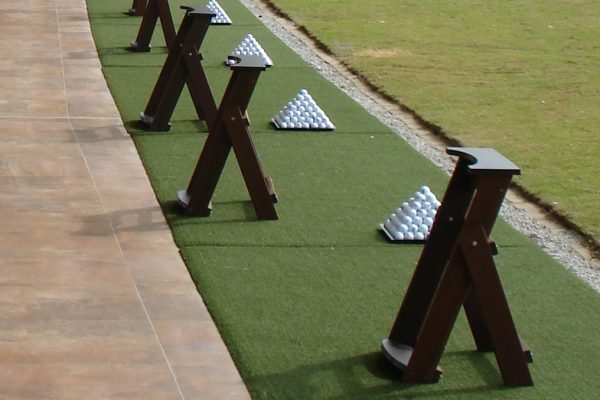 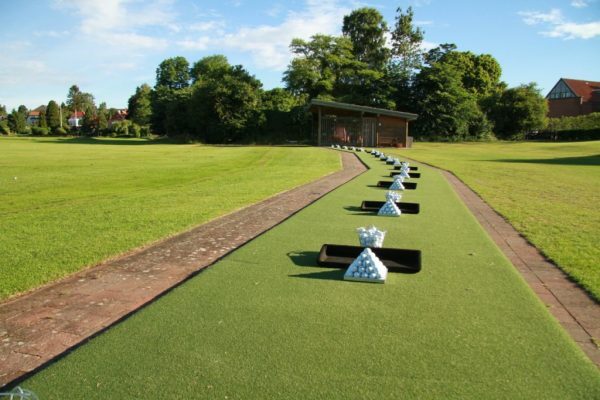 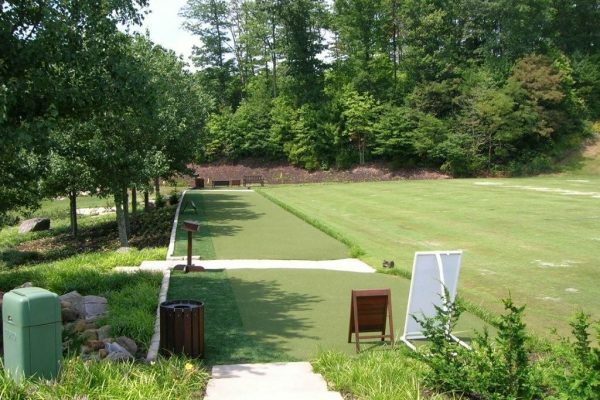 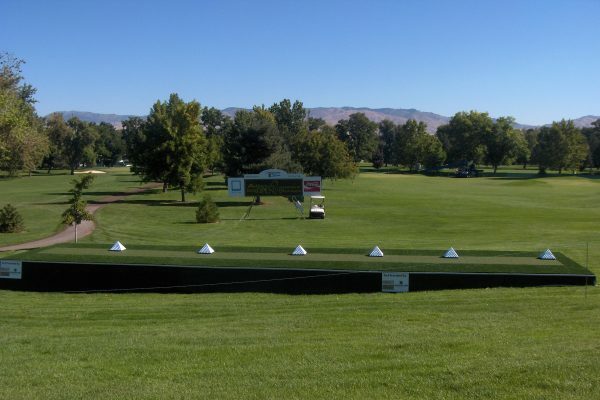 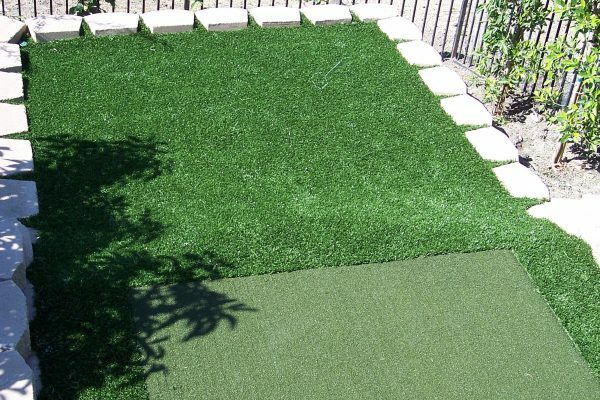 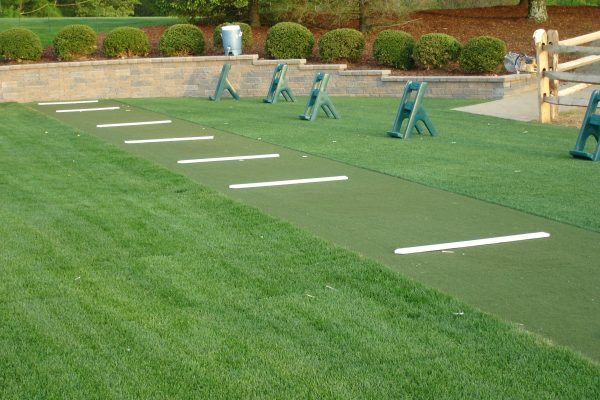 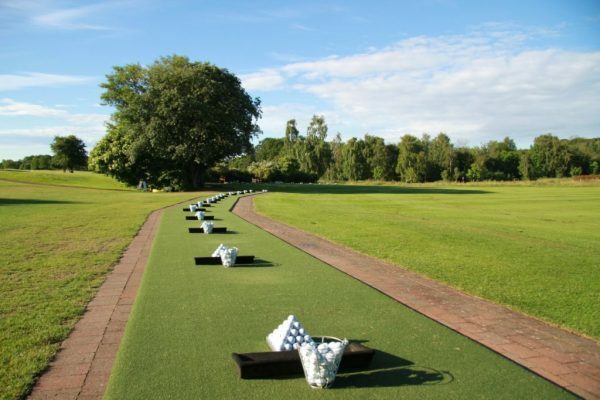 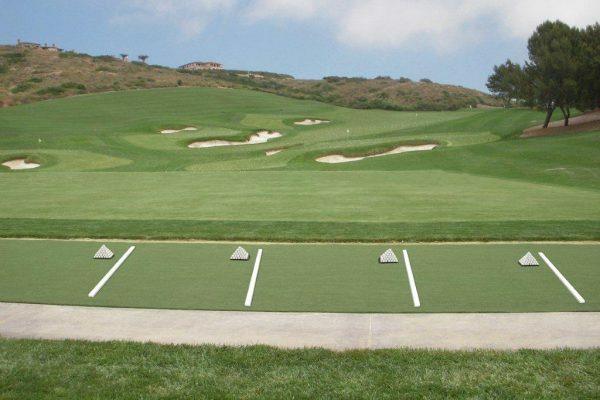 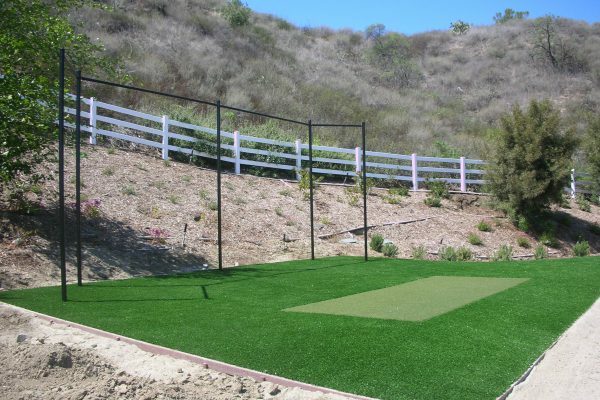 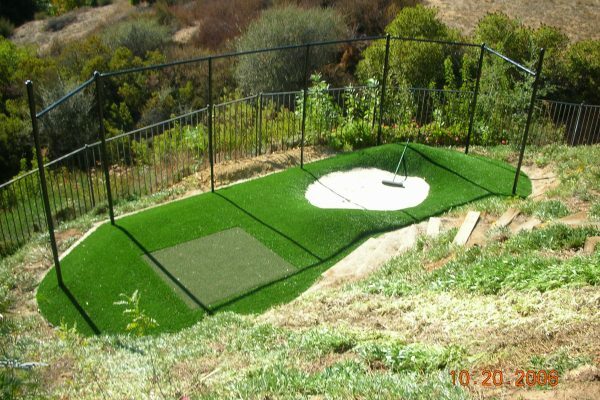 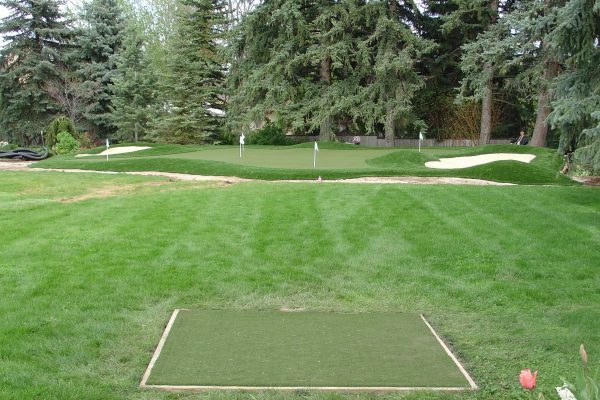 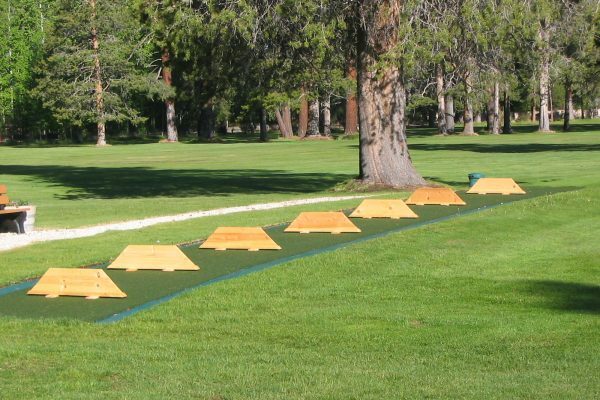 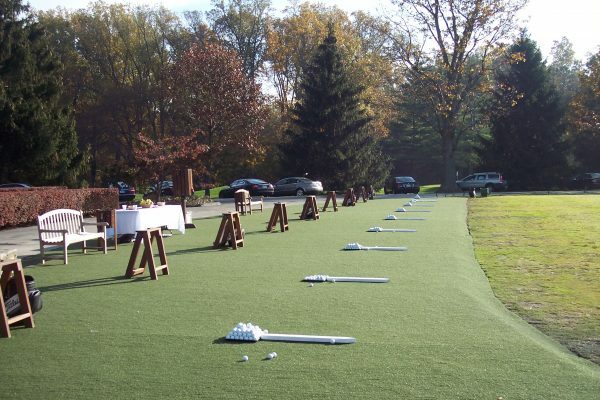 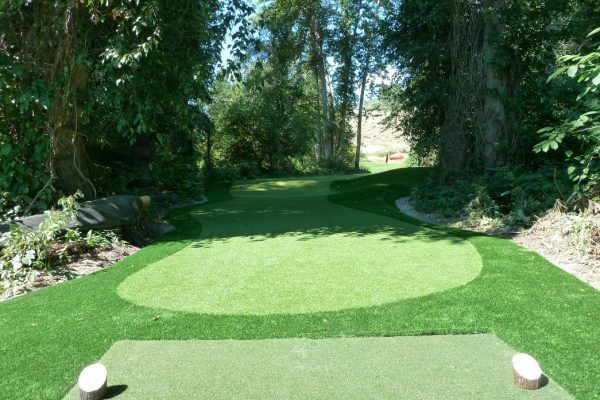 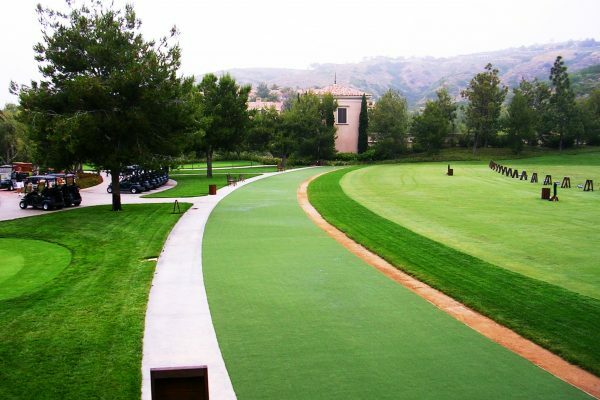 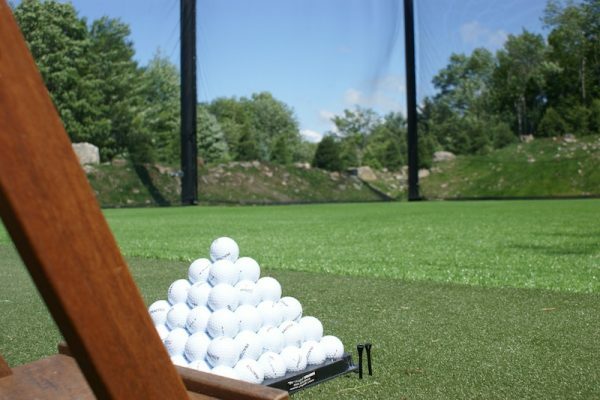 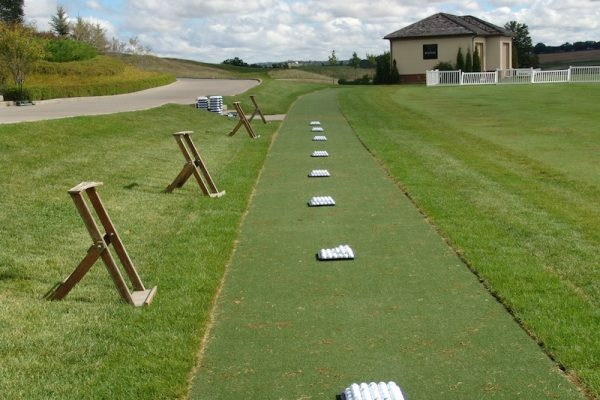 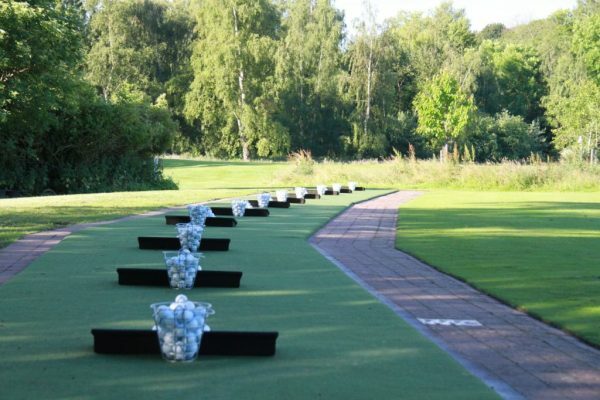 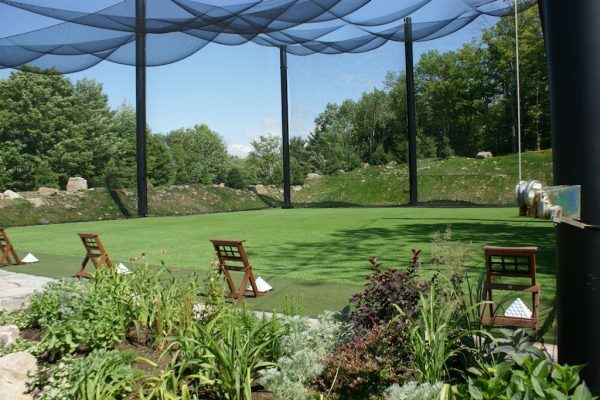 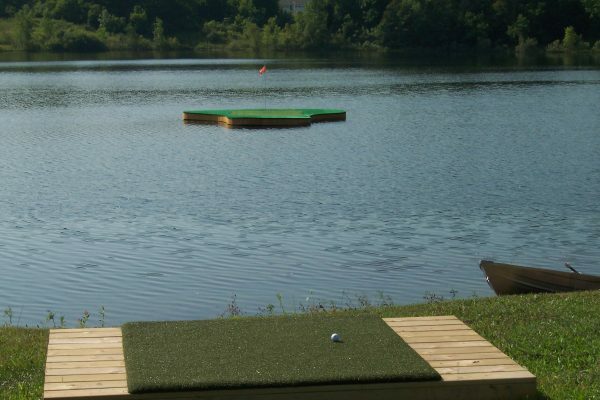 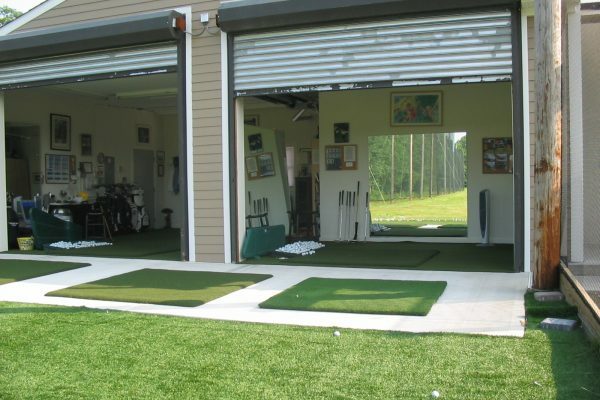 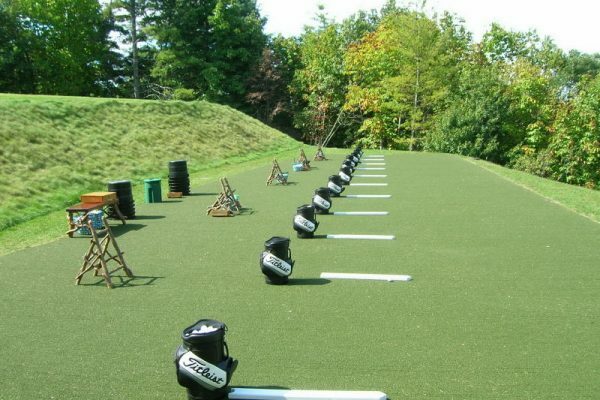 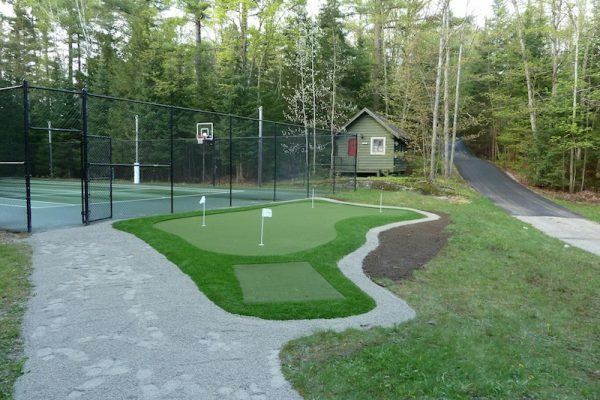 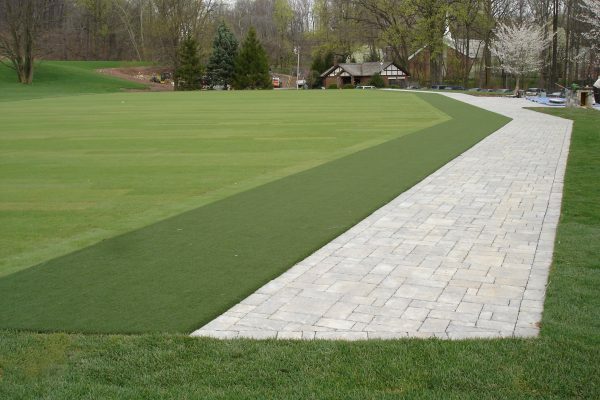 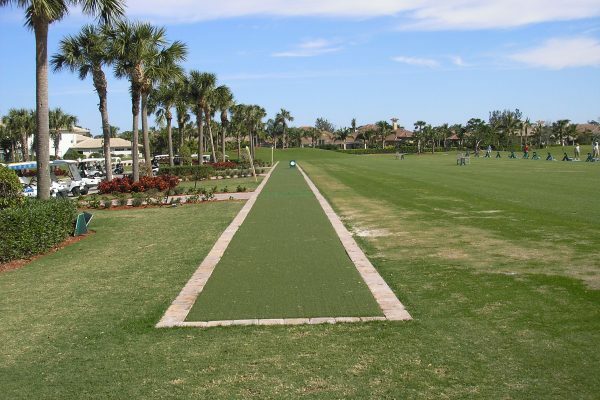 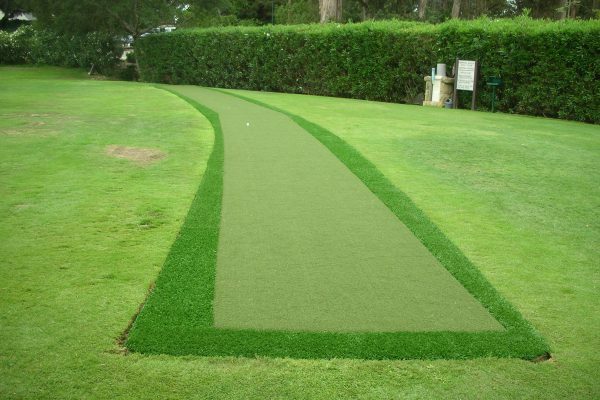 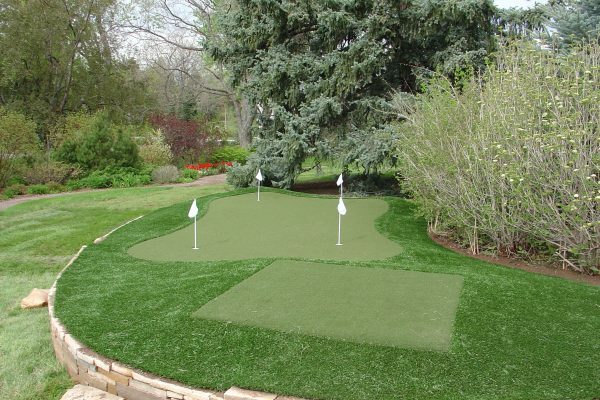 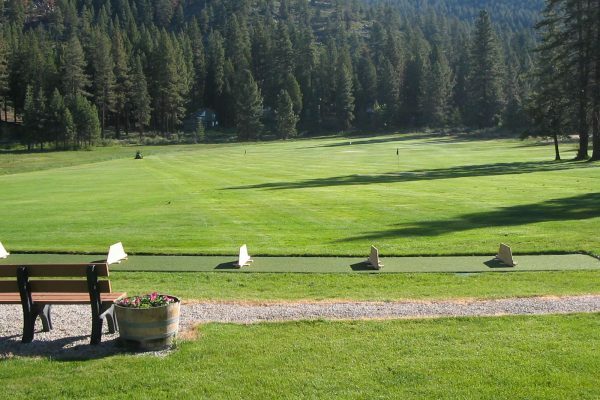 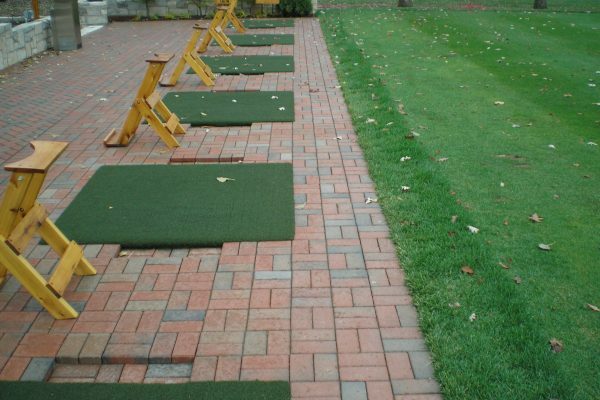 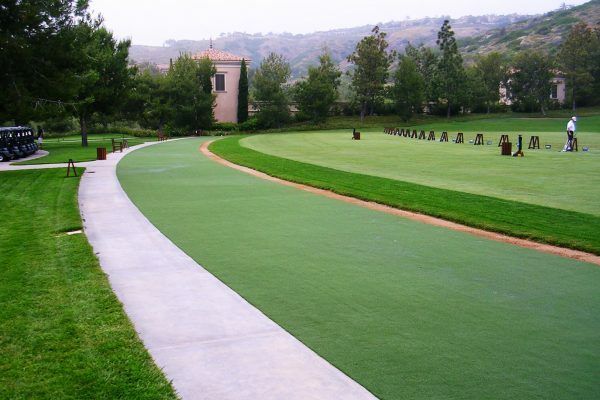 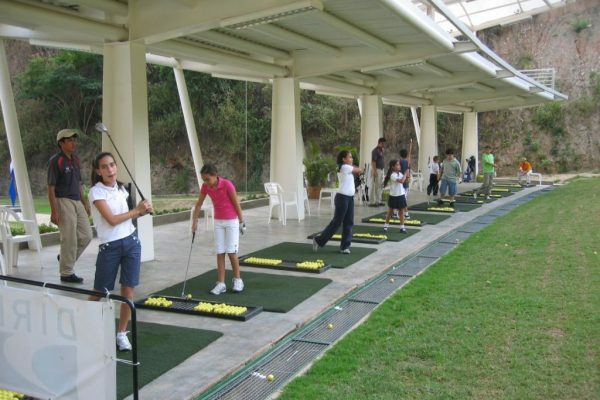 Designed specifically for driving ranges, STI of Virginia’s EZTee® tee line turf delivers the consistent performance you need to practice shots and improve your hitting area. 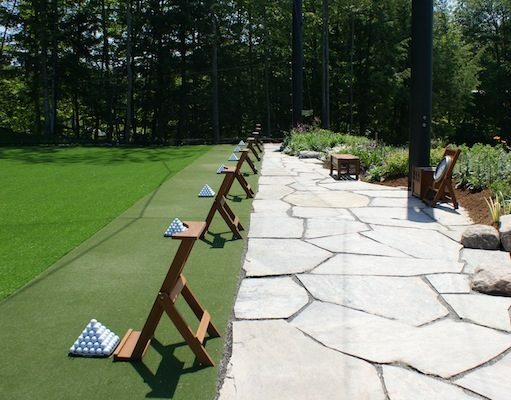 No wonder EZTee® synthetic turf tee line products have earned rave reviews at thousands of clubs since 2002 and STI of Virginia has been the chosen provider for 17 U.S. Open host courses and dozens of others among the top 100 worldwide, including Pebble Beach, Spyglass, Caves Valley, Brookline, Oakmont, Burning Tree, Kinloch and Winged Foot.